the nature of the business. Consumers do not want to be called out on their bad financial behavior. They do not want to receive phone calls, or be contacted in any manner regarding their past due debt. Some people are unable or even unwilling to do the right thing by paying their bills. That certainly should not reflect on collections agencies that are only attempting to help businesses that are besieged with accounts receivables. Collection agencies are actually the good guys. They provide a service that benefits both the creditors and the debtors. Collection agencies impart creditors with the means to be paid for goods and services that were previously sold. They also provide debtors with some much-needed financial relief. Owing money is stressful, especially when the debt has been owed for months or even years. Successful debt collectors remove as much stress from the equation as possible. They make it easy for debtors to pay their past due debt. Top-notch agents fully realize that the payment process needs to be as painless as possible. Otherwise, it simply will not work from the debtor’s point of view. Payment plans, that include reasonable terms, certainly go a long way. Payment methods that are easy for the debtors to use are also essential. Collection agencies should absolutely provide debtors with the option to pay by credit or debit card. However, that can be significantly easier said than done. Typically speaking, collections agencies that apply for a collection agency credit card processing account through a traditional bank are turned down. nately, there are other places to turn. Payment processing specialists, like Payment Savvy, provide equitable solutions to the collection agency industry. 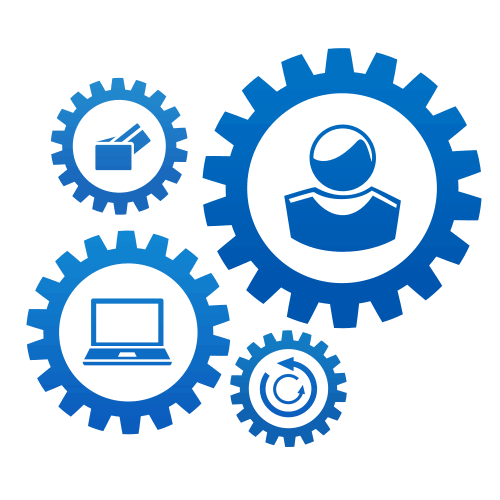 The collection agency merchant account serves multiple functions. First and foremost it provides the industry with the ability to accept credit and debit card payments. Collection agency merchant accounts also offer chargeback defense services. Operating a lucrative collections agency can be extremely difficult. Owners and operators must deal with what feels like an endless, and ever-increasing amount of rules and regulations. Employee turnover is higher than most businesses. This is due to job related stress and burnout. It is not easy to pick up a phone and make collection calls day after day, month after month, and year after year. Perhaps the most frustrating issue is that fact that debtors make promises that they do not keep. They will even make a credit card payment, and then cancel the transaction with their bank or credit card company. Where does that leave the collections agency? It leaves the business with a lack of cash flow. Payment Savvy is sensitive to the issues that collections agencies face on a daily basis. Payment Savvy has made the debt collection merchant account application process is quick and easy as possible. It only takes a few minutes to complete, and can be set up in as little as twenty-four hours once approved. There is only a minimal amount of documentation that is required. Payment Savvy specializes in providing collections agencies with the ability to accept credit card payments from debtors. 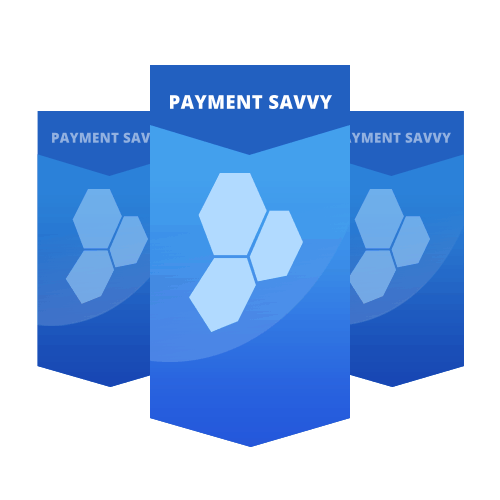 Please contact Payment Savvy today to review your options, apply for a merchant collection agency account, and to obtain answers to your questions. We look forward to hearing from you and working with your business.